Boutari, one of Greece’s largest wineries, was recently announced “Winery of the Year” for the 18th time by the editors of the prestigious US magazine Wine & Spirits. Every year, the magazine’s wine journalists and critics select the Top 100 Wineries of the Year after a number of blindfold wine tasting events. More than 15,000 wines were tasted last year. Wine & Spirits included Boutari among the six best wineries in the world, which have been receiving the honor for more than 18 years. These include the Penfolds (Australia), Concha y Toro (Chile), Chateau Ste. Michelle (USA), Antinori (Italy) and Ridge (California). “[This honor] shows Boutari’s value, consistency and high quality in the increasingly competitive global wine market, while undoubtedly promotes Greek wines and Greece in general,” the company said. President and CEO Konstaninos Boutaris thanked the company’s staff for their contribution in winning such great international accolades. 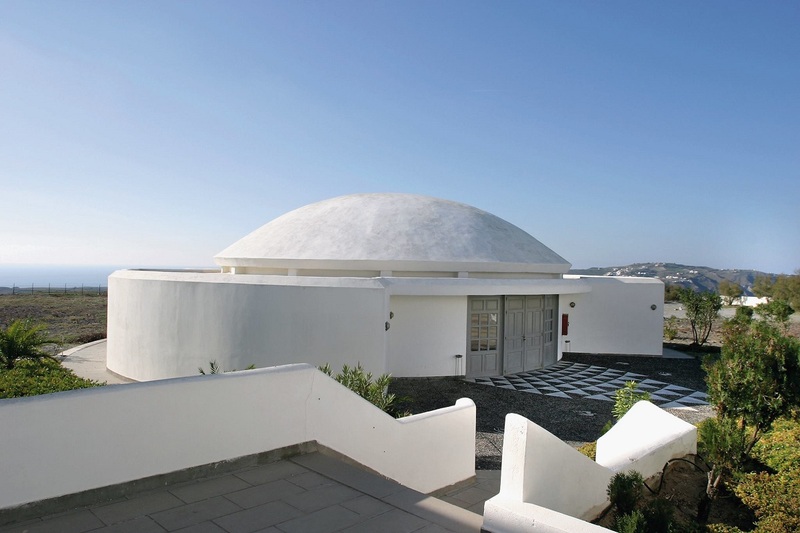 “I express my commitment to intensify our efforts for the evolution of Greek wine,” he added. 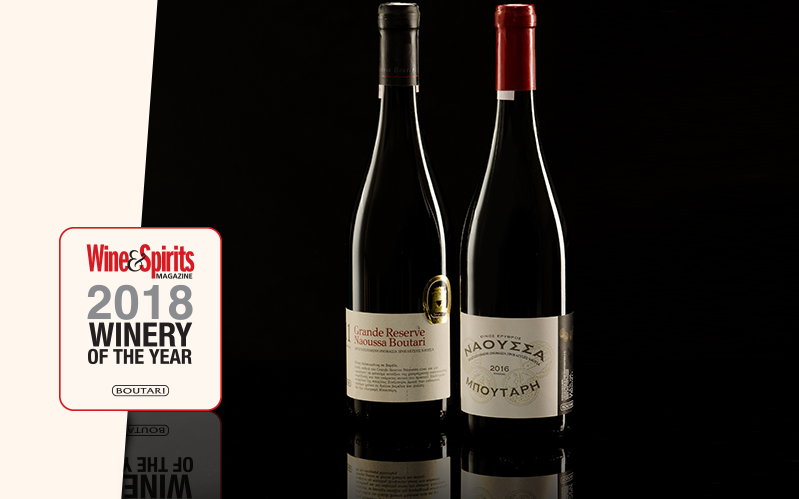 Wine & Spirits also included three Boutari wines in the Top 100 Wines of the Year 2018: The Grand Reserve Naoussa Boutari 2011 which received 95 points; the Santorini Boutari 2017 with 90 points and the Oropedio 2017 with 90 points.